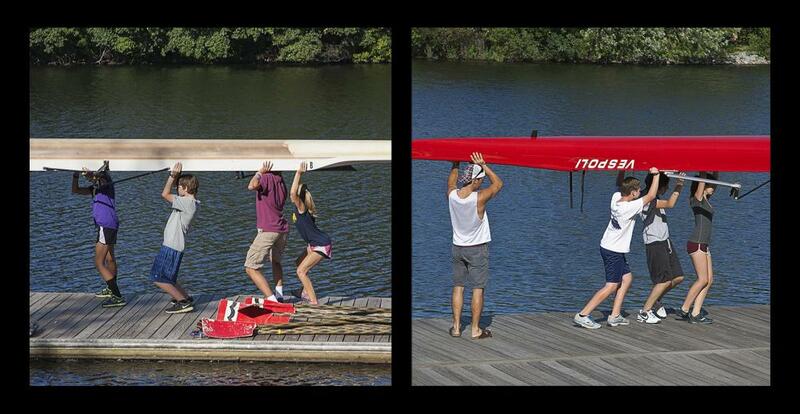 I am a novice rower. 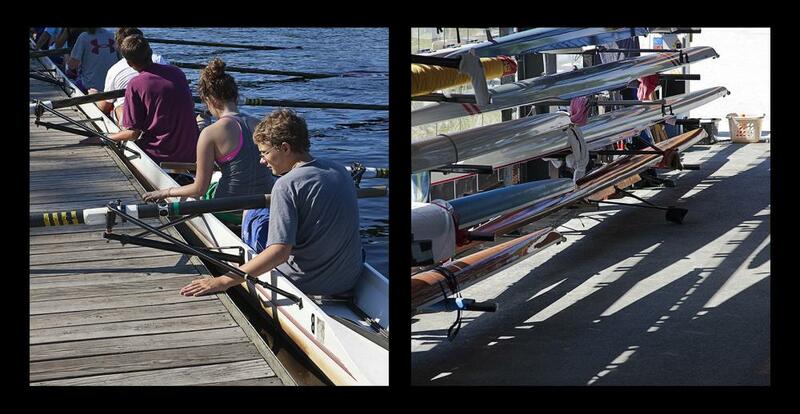 Despite my three years on the water, I do not feel comfortable claiming more than that. 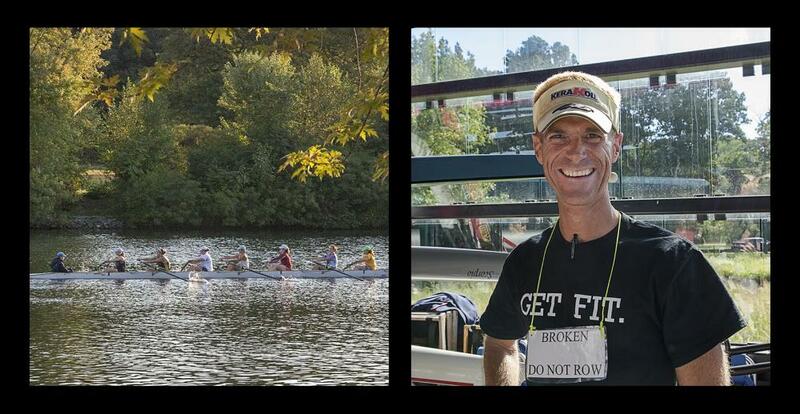 My journey began in a "learn-to-row" class in a shell, a 60 foot long boat rowed by 8 people using 13 foot long oars. 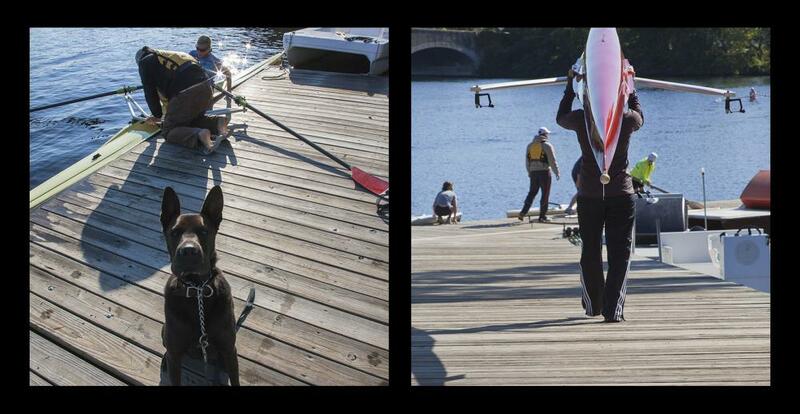 When it became apparent that no one else shared my enthusiasm for watching ducks, geese and swans, I realized I should be rowing a single scull. 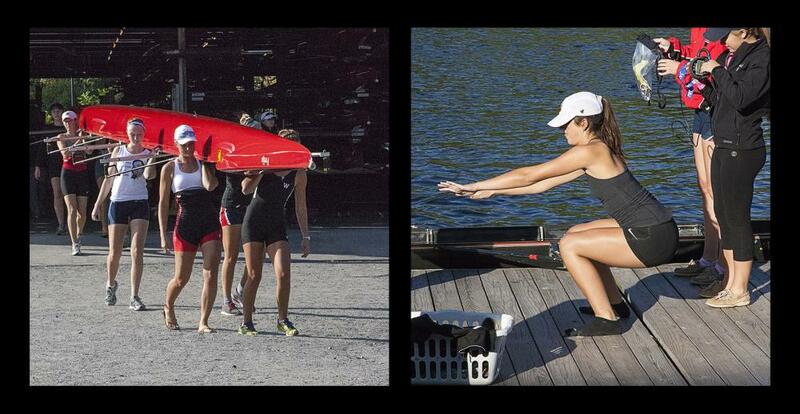 There is grace in watching a scull slip through water - it embodies the Taoist concept of "wu wei" or "effortless doing". My learning how to row was anything but, however, and even now as the rhythm of the movement has become more natural and as I can close my eyes and feel how the oars stabilize the boat in the water and my feet propel it - I still marvel at those around me for whom rowing is the most natural of actions. 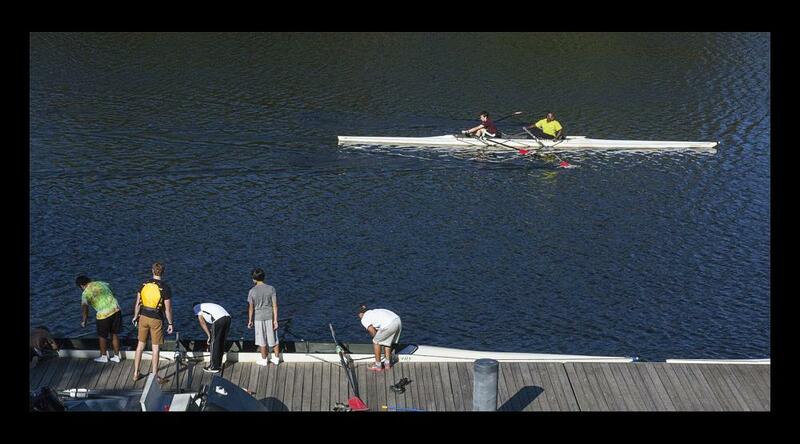 They have released conscious control to the boat and the boat responds. 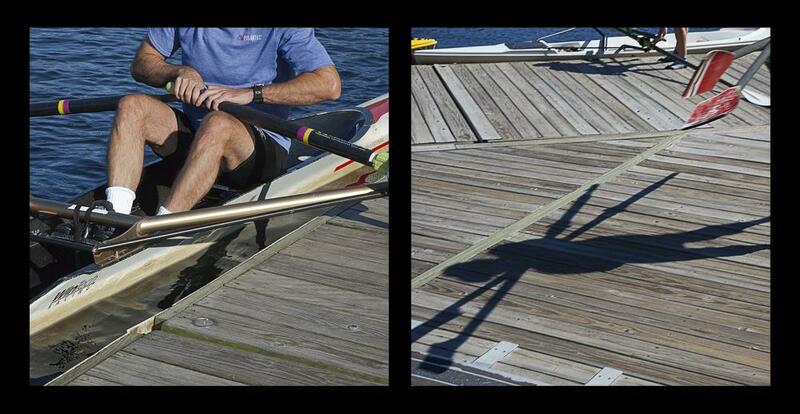 On a personal level, rowing for me is a form of meditation, of contemplation and of letting go. 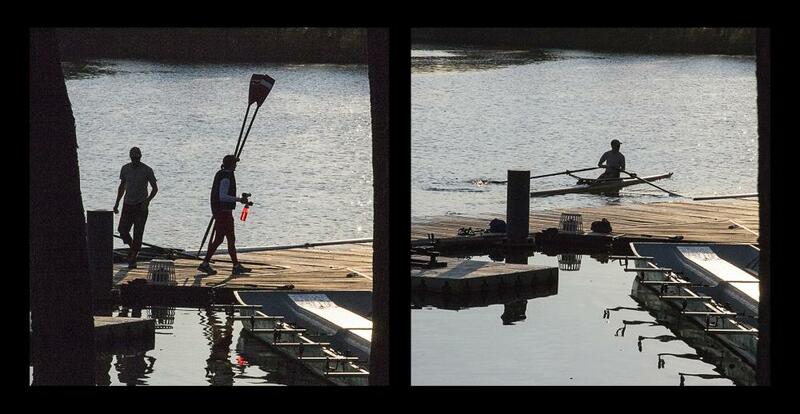 I hope, through these images, to share some of the joy of this experience - the beauty of the early morning or late afternoon light and the feelings of peace that being on calm water can bring. 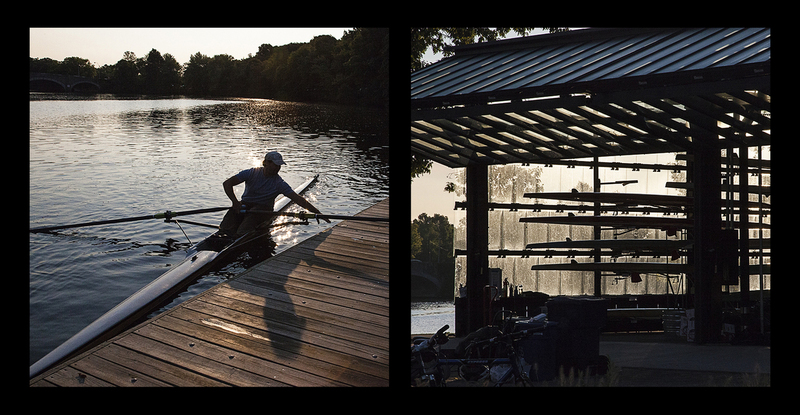 The Charles River is as much a transcendent passageway for those who choose to engage its waters as a boundary between the cities along its shores. 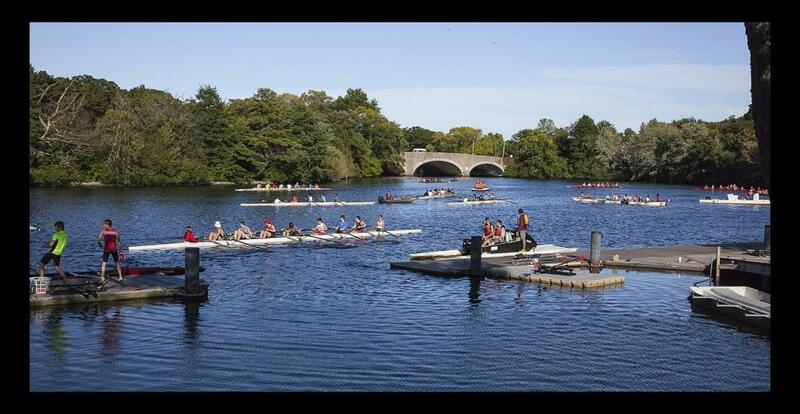 A dam built in 1910 to stabilize the water level eliminated the tidal estuary which in 1875 had been the site of 43 mills. 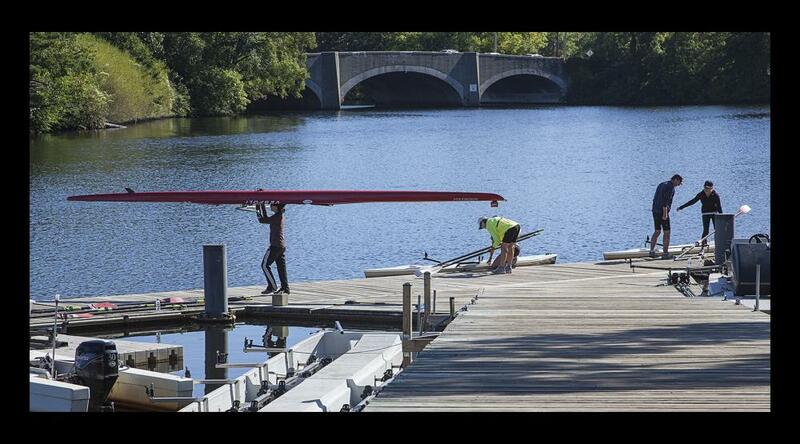 Today the area is a state park and the water one of the busiest rowing venues in the world. 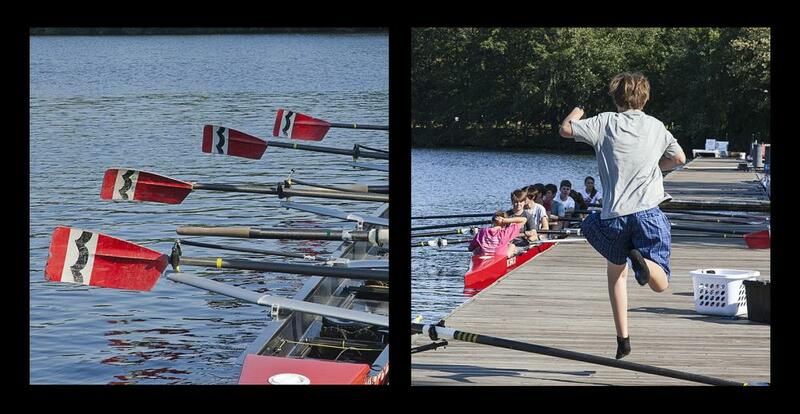 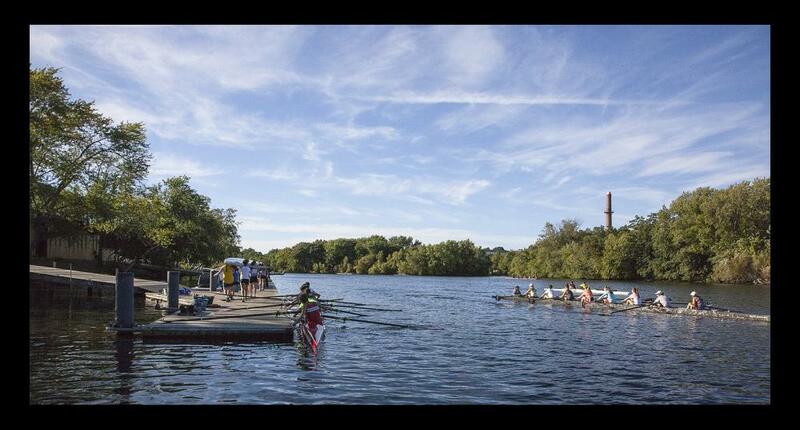 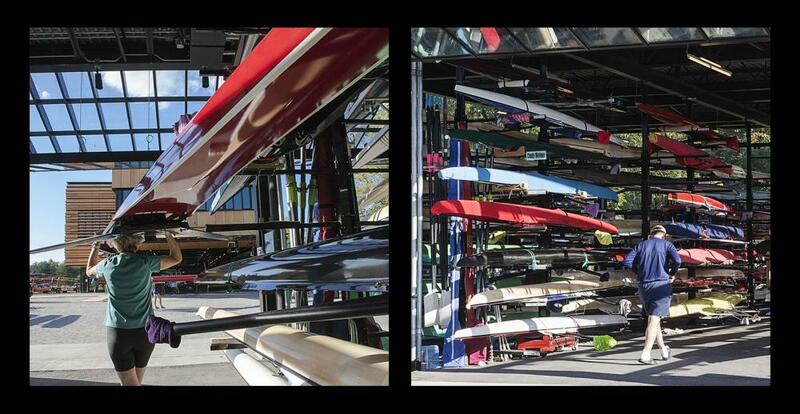 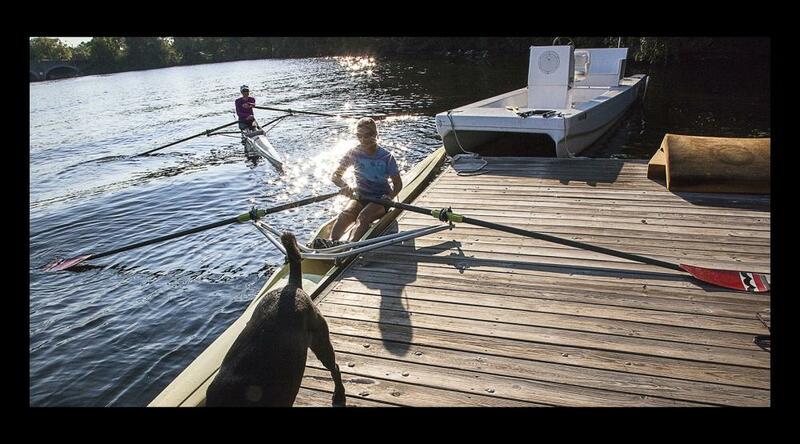 More than 4000 rowers launch daily from the boathouses located along the Charles. 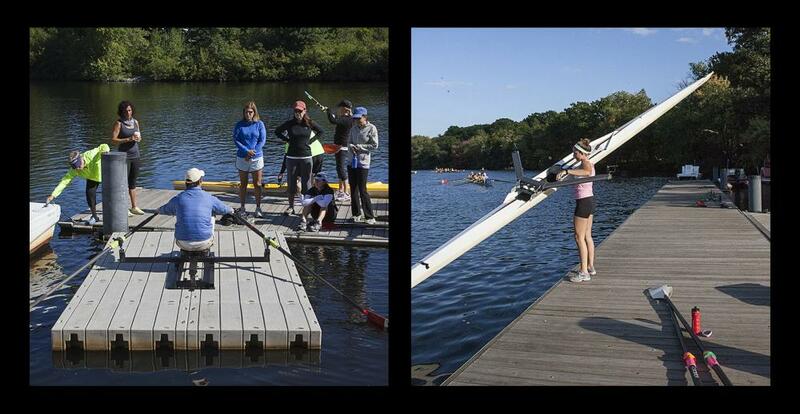 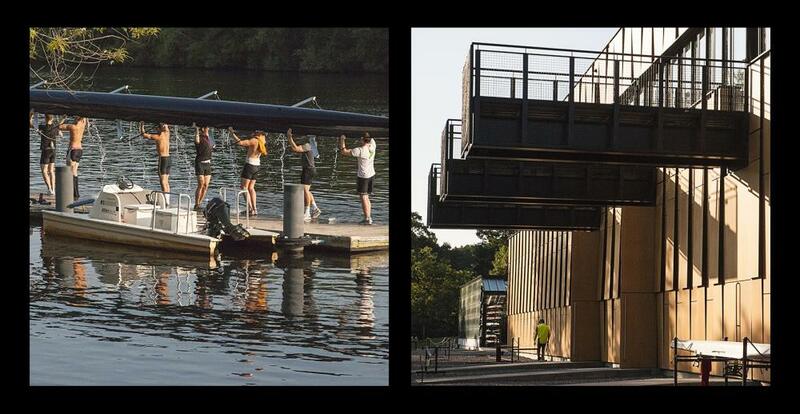 This project tracks the activities at Community Rowing, Inc. (CRI), the first public rowing club in Boston. 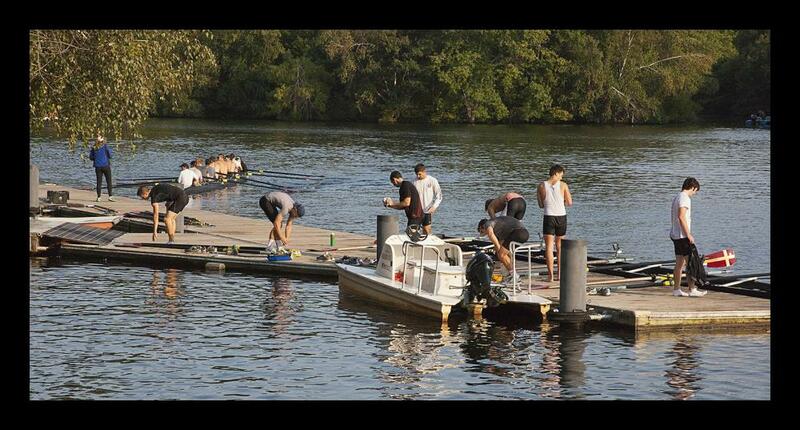 Founded in 1985 to promote the personal and social benefits of the sport from novice to elite levels and for all age and ability groups, it has since become one of the largest rowing clubs in the nation. 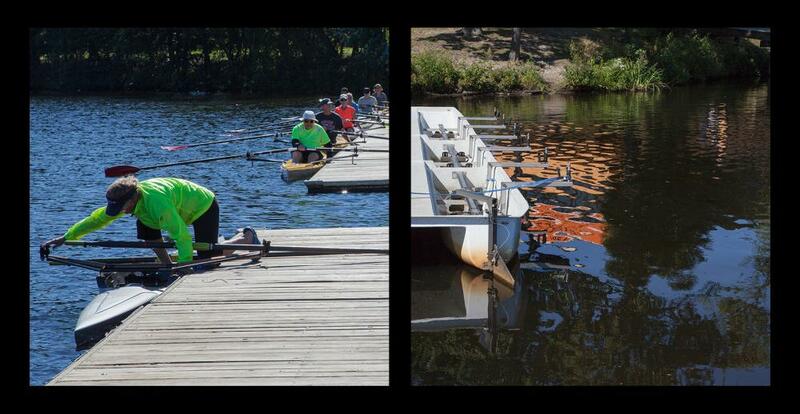 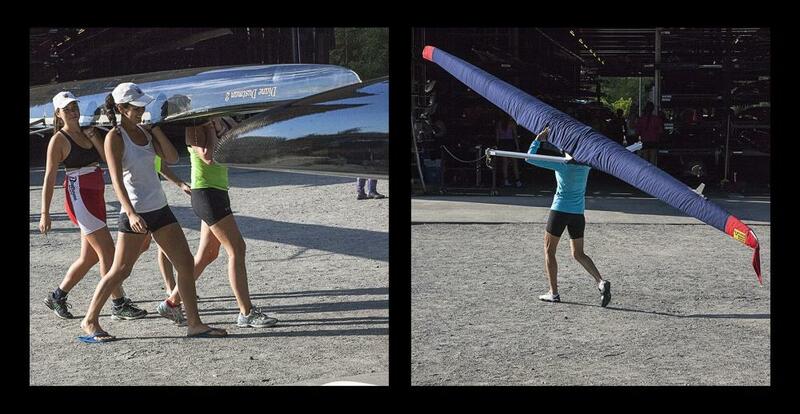 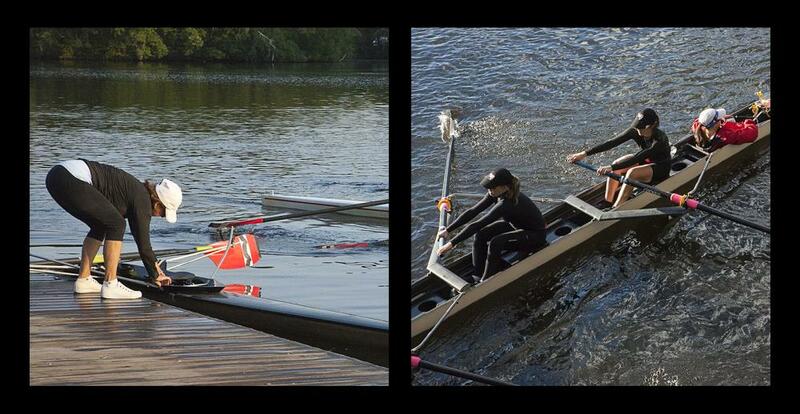 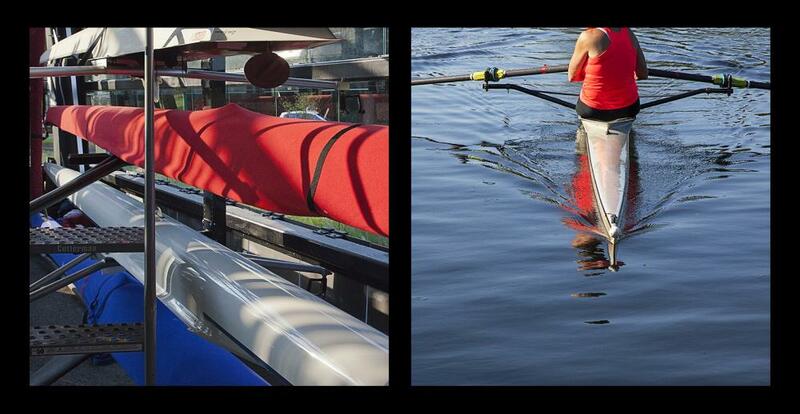 The attached images show rowers bringing their boats to the river and exchanging the accustomed convenience of bipedal locomotion for the acquired ability of hands, feet and upper body working together to allow the boat to move through the water.